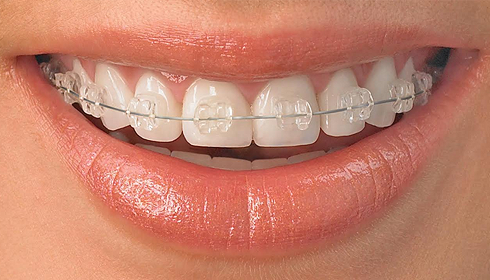 Braces are no longer the nuisance that they used to be – Our metal braces now utilize low profile brackets designed with patient comfort in mind. Modern braces are optimized for function and comfort to provide a much greater orthodontic experience than in the past. This smaller design also gives our modern braces a much nicer esthetic than braces of past generations, making them a great option for most patients to achieve their new smile. For those that prefer to be more discrete about their orthodontic care, we offer translucent ceramic braces that blend in with your natural tooth color. 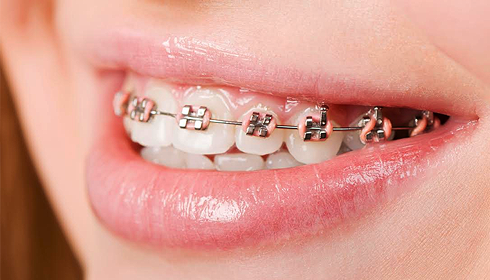 These braces function just like metal braces and will achieve the same great result. This is a fantastic option for those who want braces but prefer to avoid the metal look. Invisalign, or Clear Aligner Therapy, is another great option for those looking for a more esthetic option for their orthodontic treatment. Even more esthetic than clear braces, many patients find that many other people don’t even know they’re wearing aligners. Invisalign works by using a series of removable clear aligners to move teeth in a manner similar to that of braces… the main difference is that while braces always stay on the teeth throughout treatment, the aligners can be removed and are normally taken out for meals. 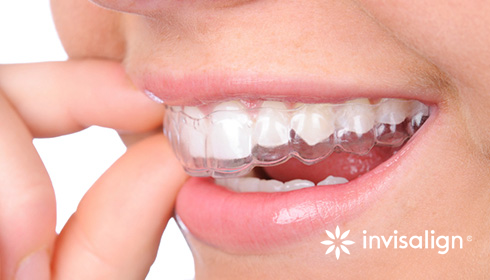 While Invisalign is not for everybody, it is an excellent choice for many patients. Another option for those who want their braces not to show as much, lingual braces are braces that fit on the inside or “tongue side” of the teeth to stay hidden from view. Modern lingual braces utilize impressive technology to fully customize the appliances to perfectly fit each patient’s unique teeth. If you’re interested, ask Dr. Polan if they would be a good option for you. 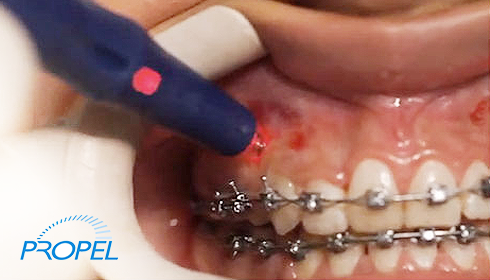 An exciting addition to the orthodontic armamentarium, Propel can be used together with braces or Invisalign to speed up tooth movement and shorten treatment time. Propel works by stimulating the bone remodeling process, which facilitates tooth movement. Ask Dr. Polan or our team about Propel – If you’re looking to shorten your treatment time, Propel may be a good option for you! TADs, or Temporary Anchorage Devices, have greatly expanded the scope of orthodontics in recent years. 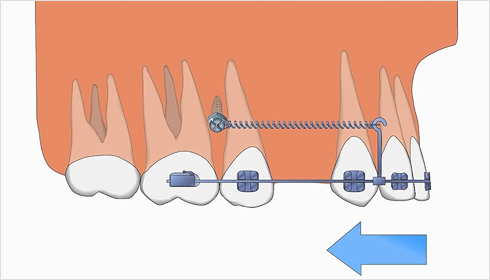 In conjunction with braces or Invisalign, TADs enable complex tooth movements that are otherwise unpredictable and difficult (or in some cases impossible) with braces or Invisalign alone. Dr. Polan works hard to come up with treatment options that will give you a result you’ll always want to smile about. He will let you know if he feels that TADs would be a good option to give you a better result. Greater possibilities means better and more customized treatment options for you and your family!